Web designing has several elements that work simultaneously to create the design you want and in case you have been looking for a great dropdown menus then you have come to the right place. The dropdown menu psd that we are providing has several USPs. Web designing is all about trying out new designs and I’m afraid there are not many that you can put in the category of great web design. 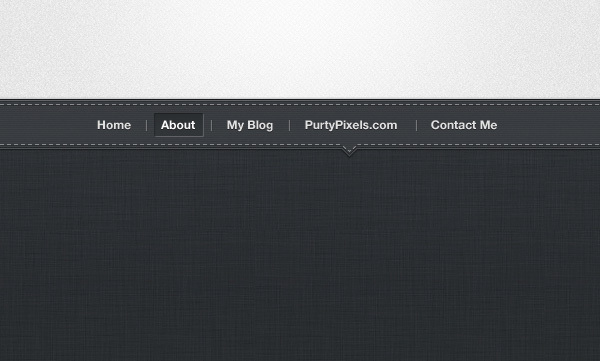 Drop down menus are an essential part of every web page design and it is something that you cannot just ignore. Our cutting age drop down menu is going to suit any web page design that puts emphasis on the right combination of creative design with awesome CSS. 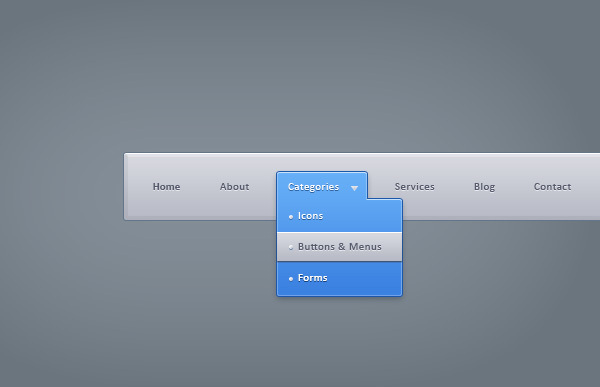 The drop down menu is primarily designed to suit web pages that use sub menus for navigating to other pages on the website. A cool combination of blue, gray and brown has been used to make the design even more magnificent. Cue looking icons have been used in the menu to catch the attention of the visitors. The layered psd gives you the opportunity to make any changes to suit your basic web page design and align with the other design elements. The message section of the menu has a beautiful looking number display that would make navigation easy and attractive. The sub-menus on the drop down are unconventional and creative. 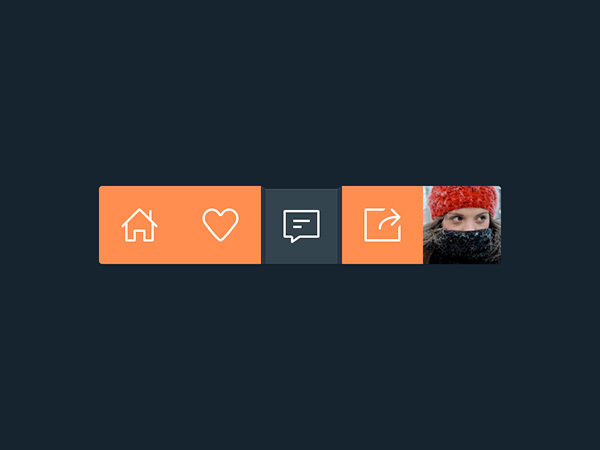 Download the drop down menu now and get a chance to incorporate some new elements into your web page design. Your customers are going to like it and at the same time your job would become much easier.